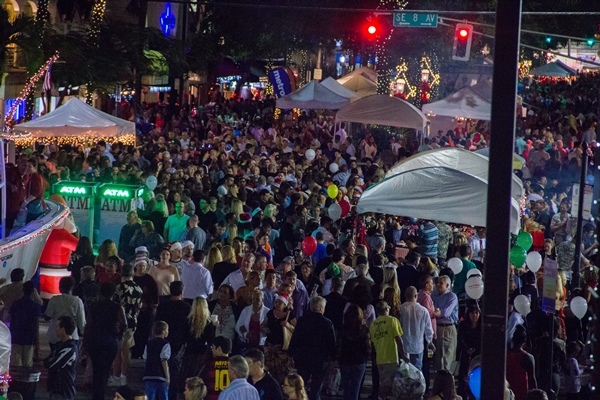 Over 40,000 people will gather on Las Olas Boulevard this year to celebrate the unofficial start to the winter season. 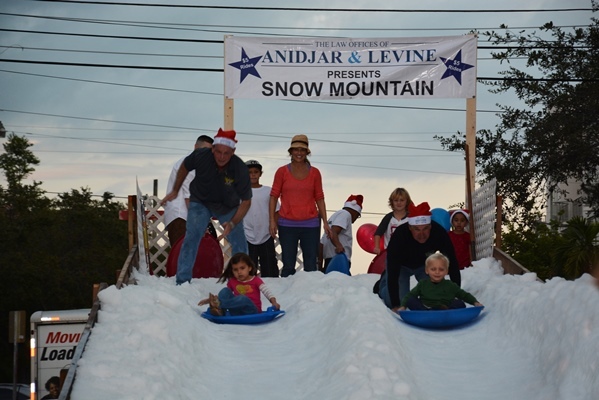 The experience is a rare winter wonderland you and your family will NOT want to miss! 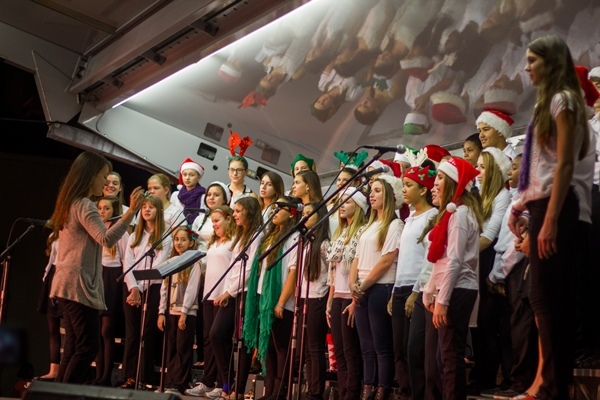 Local choirs from schools and churches fill the air with the sounds of the holidays from 3 stages while strolling carolers delighted the crowds who filled their bellies with sips and sweets! The event takes place on Tuesday, December 2nd from 5:00 to 10:00 PM and is free to the public. 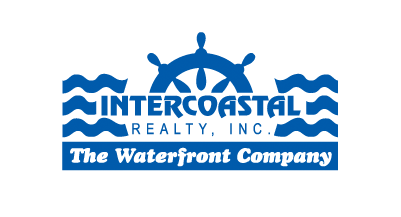 Visit the Las Olas Boulevard website for more details.